In the far distance 2015 Google launched a project under the name of Project Fi that would revolutionize mobile telephony: the proposal was to allow the user to call and stay ALWAYS connected regardless of the network, the contract with the operator or the device used. 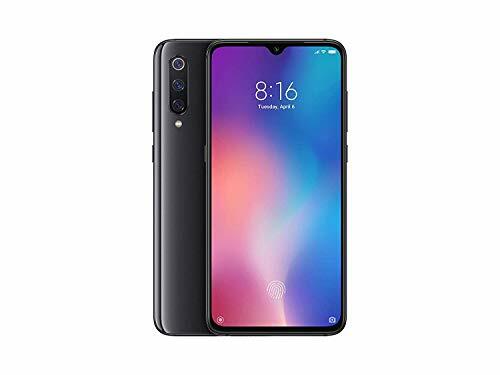 This project started with the US exclusive and was then enlarged to 170 countries, making more and more devices compatible with the most disparate brands. 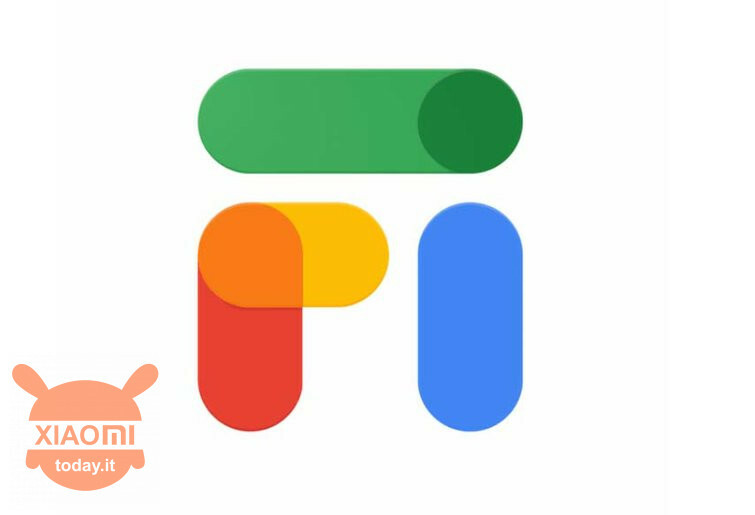 Xiaomi Mi A2 from today will support this revolutionary project that was however renamed Google Fi! Let's start by explaining what it is Google Fi (formerly Project Fi) and how it works: what the developers had in mind years ago was the possibility of keep the connection on "always on" devices, or to allow all devices with a connection LTE and WiFi to stay always hooked to the net: imagine you can be connected even where now your operator does not reach the coverage you want. Now you will ask "But how is it possible if my manager does not have coverage? "And the answer is very simple: Google, becoming a virtual telephone operator, would have "bypassed" all the other operators (contracts included) and would have initiated a new way of understanding the mobile connection. 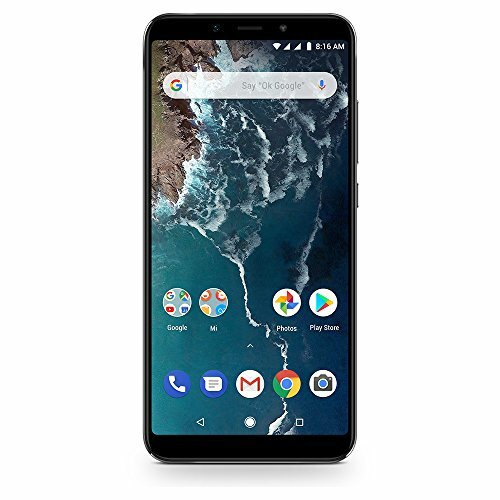 The mechanism at the base of the operation Google Fi is to switch as needed from one network to another, preferring the one with the best signal among the possible alternatives. 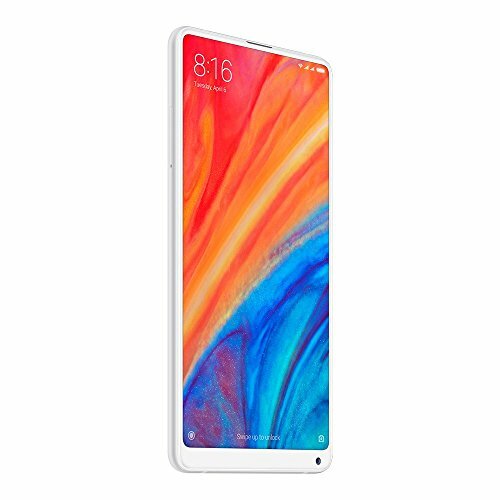 The most interesting thing, however, in my opinion, is to use not only the LTE network but also the WiFi network, so you have the 100% coverage anytime, anywhere. 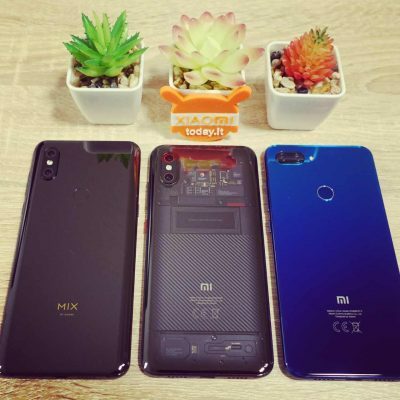 Big G announced yesterday via a blog post the expansion of the service MNVO (Mobile Virtual Network Operator), revealing all the phones that would be entered Google Fi: from today, the Xiaomi Mi A2 will be compatible with this service and you can see it by going on this link and clicking on "Others". 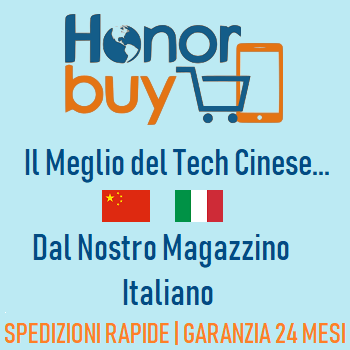 Unfortunately theexclusive of the service is still US but we are certain that it will arrive (perhaps with some difficulty, similar to the difficulties of Xiaomi entering America that we have described to you here e here) Also in Italy. 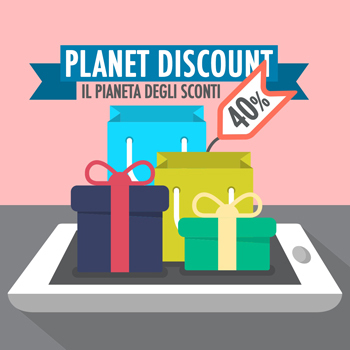 However, there is a limitation to this project: for now the service is available only for devices that the operator sells directly, among other things with a very substantial bonus credit with which to repay the promotion. 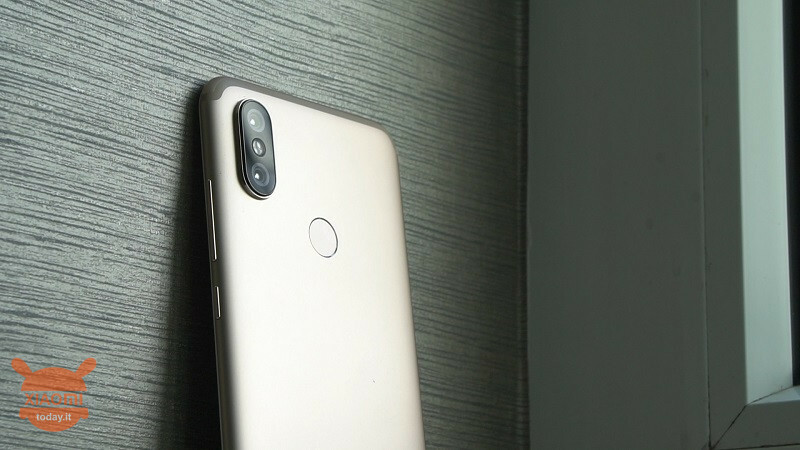 Currently the Xiaomi Mi A2 is not among the sold by the technology giant but only in the list of compatibility with the service, but we trust that once obtained the permissions to enter the US market, Xiaomi will be among the first to be able to use the service. 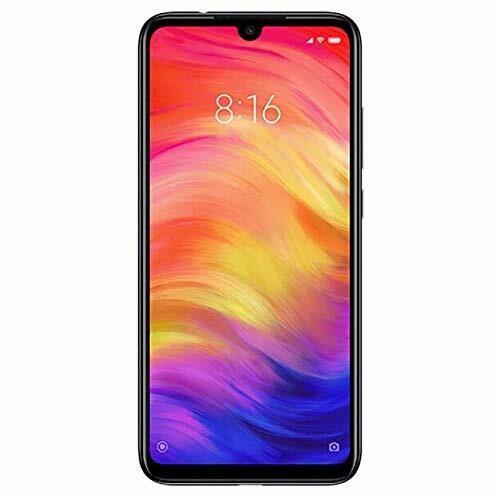 I use xiaomi a2 lite with google fi. Let me tell you, it is not worth it. 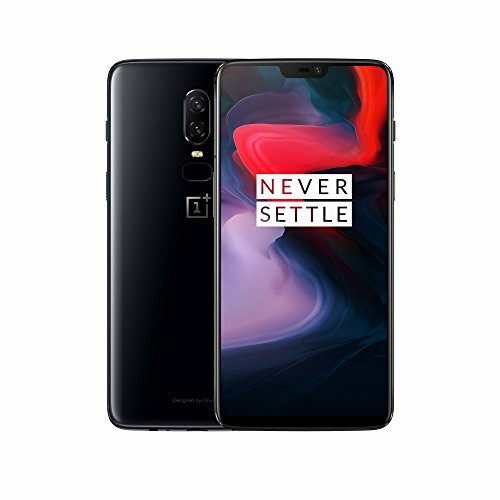 Only works with Tmobile bands. No wifi calling and reception keeps droppings every now and then. I regret using it.